Good For Ewe seeks to be available and accessible to all members of the community including those with mobility problems or health limitations. 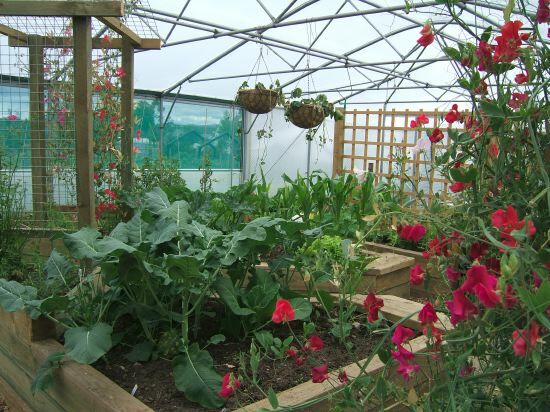 The Members’ Keder House tunnel includes a specially adapted plot, with raised beds and wheelchair accessible potting benches. 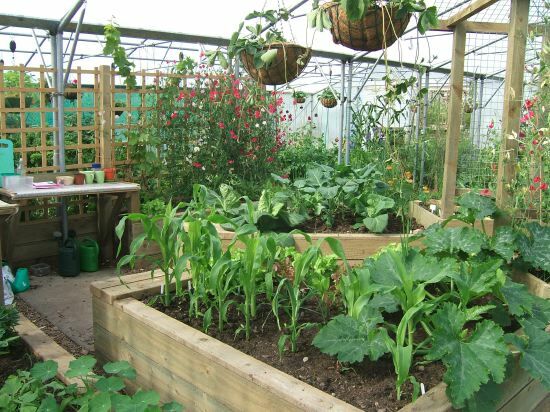 We can give information and advice on easier gardening methods and “adapted tools”. 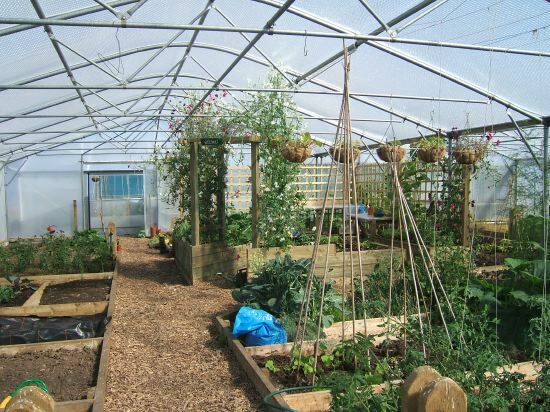 The Shieling Project provides opportunities for people wanting to grow vegetables without necessarily taking on a plot of their own. 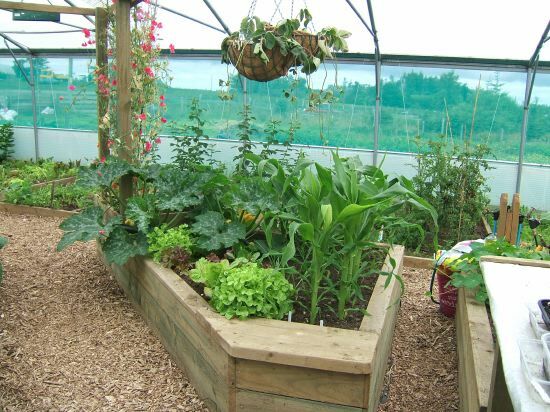 There is a large outdoor plot available for individuals or groups who would like to grow a few vegetables or there are opportunities for people to come along and do a bit of digging or pottering. 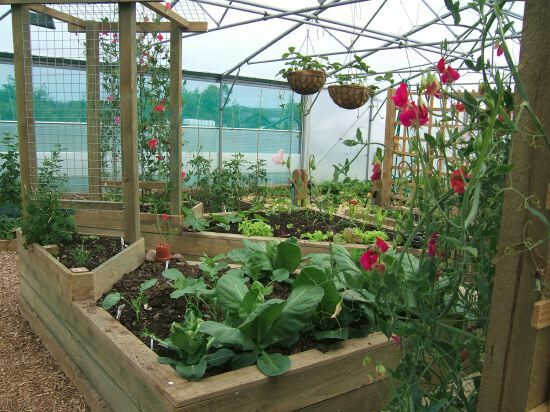 Gardening is Good For Ewe! 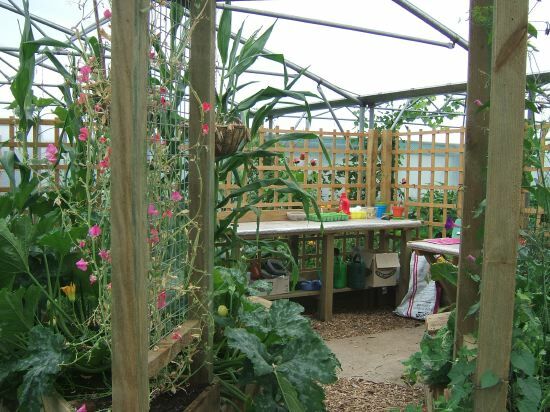 And when work is done there are places to sit and stare – and contemplate the fruits of our labours! 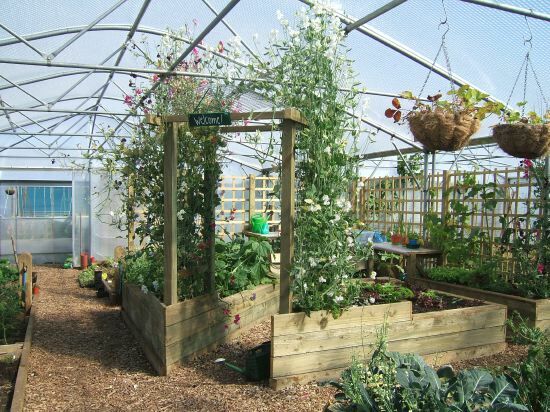 The Shieling at Good For Ewe is a member of Trellis, The Scottish Therapeutic Gardening Network. 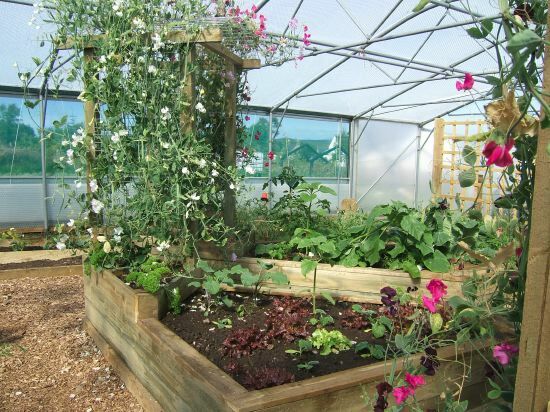 Trellis is the Scottish charity that supports, promotes and develops the use of horticulture for health, well-being and life opportunities for all. Gallery: Click on small pictures to view a larger version.